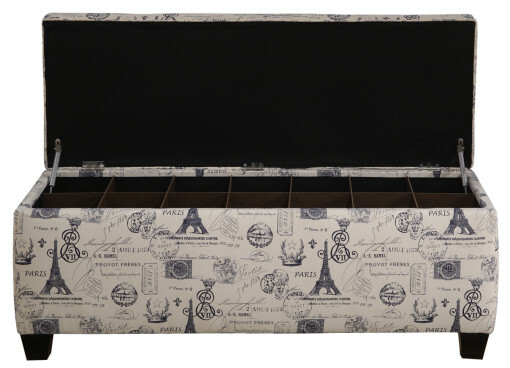 Modernize your home with this beautiful and well-built sole secret shoe bench storage chest! 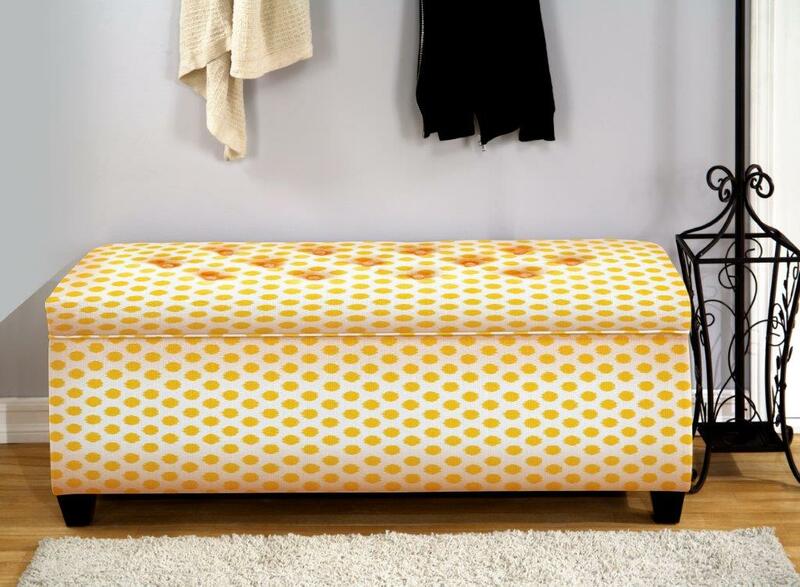 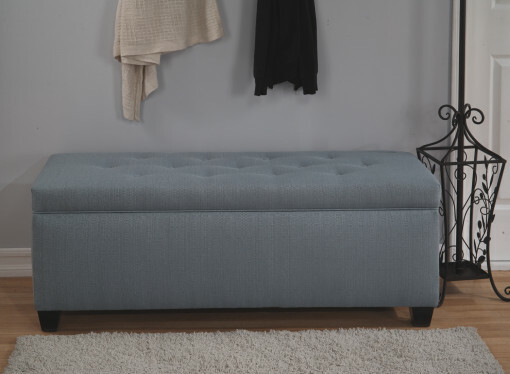 Not only will this shoe bench beautify your home, but it provides amazing storage options as well as occasional seating. 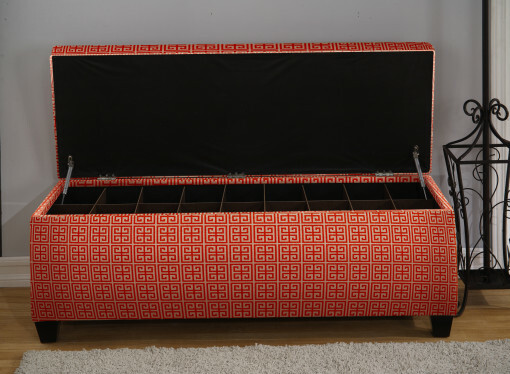 Organizing shoes used to be a difficult chore that involved messy shoe racks or just a lot of clutter. 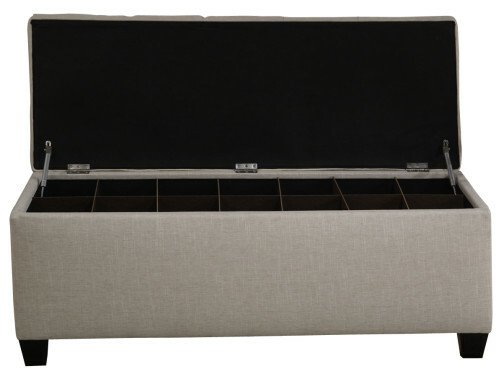 Our shoe storage bench contains between 14 and 18 easily removable shoe slots that will allow you to organize and maximize your shoe storage. 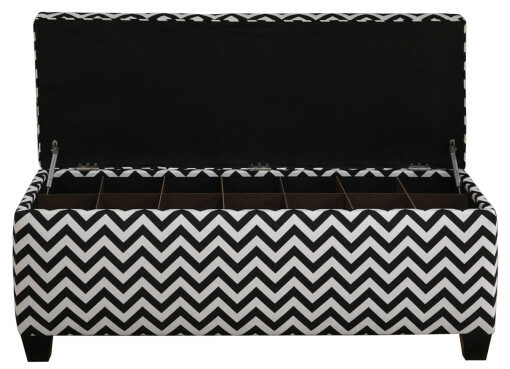 It can work for shoes, handbags or any type of clutter. 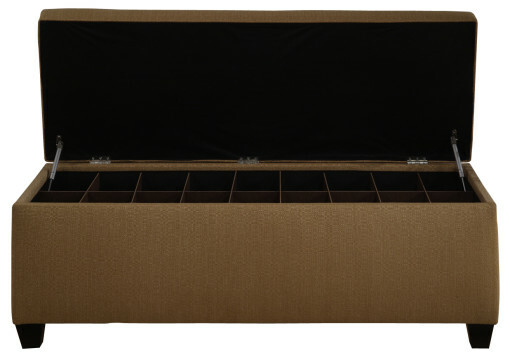 Each shoe slot can hold up to a Men’s size 12 shoe or a Women’s size 14. 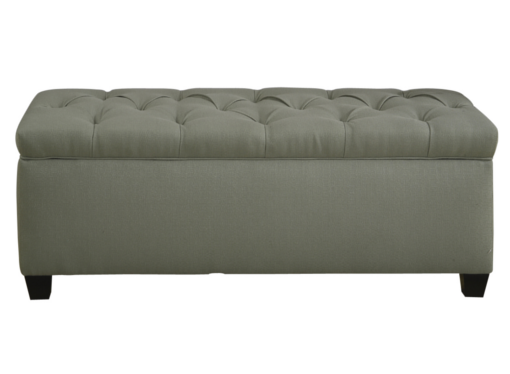 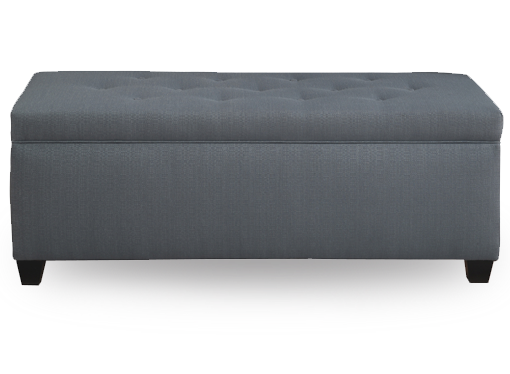 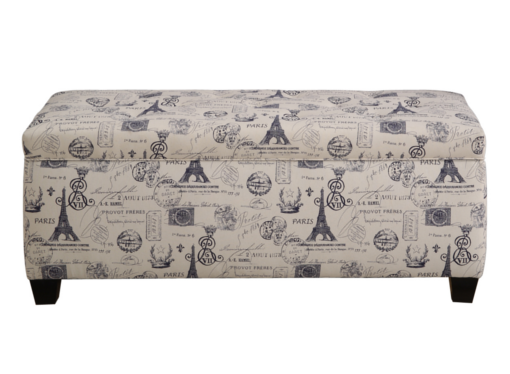 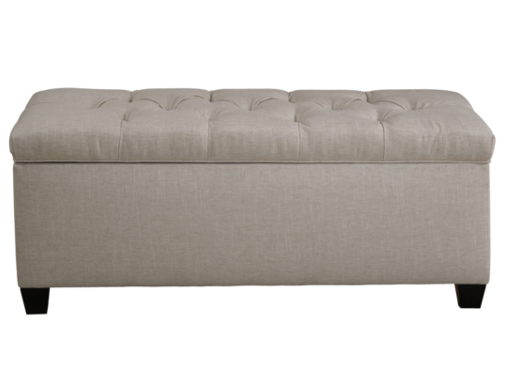 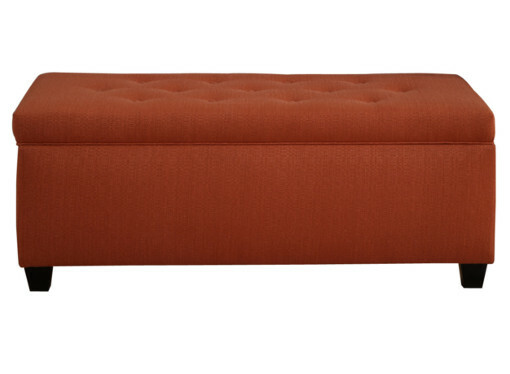 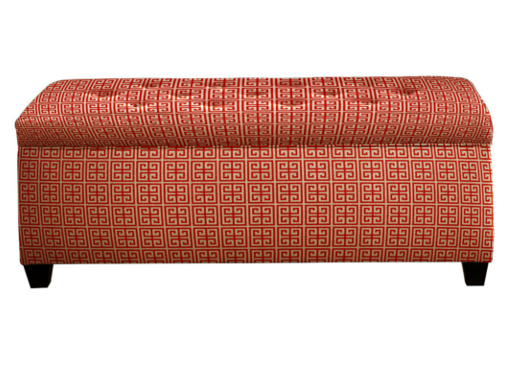 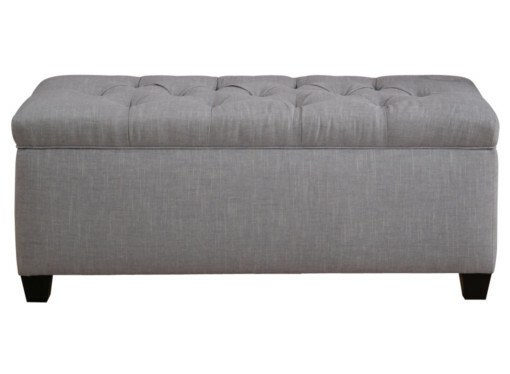 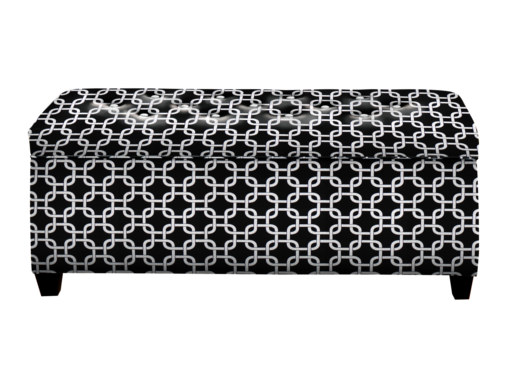 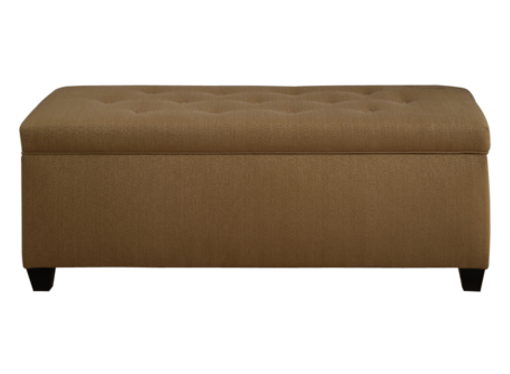 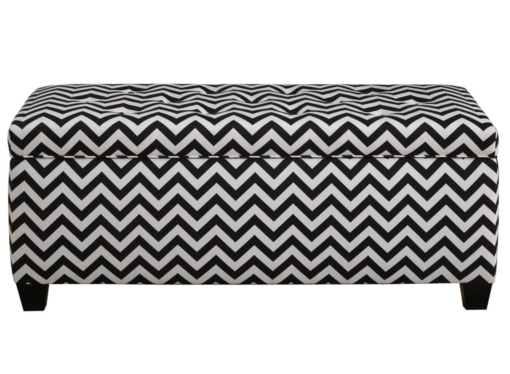 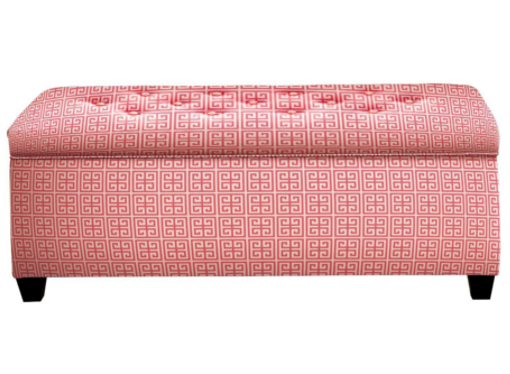 Made of 100% polyester with a medium comfort level our bench is sure to accent any room its placed. 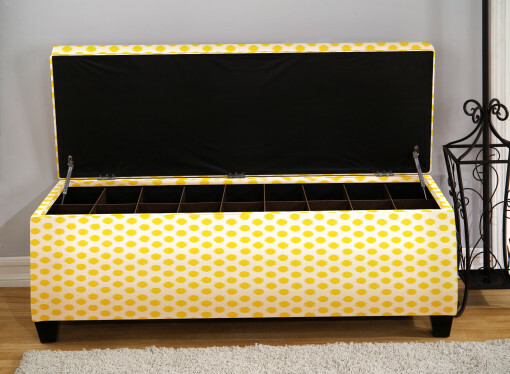 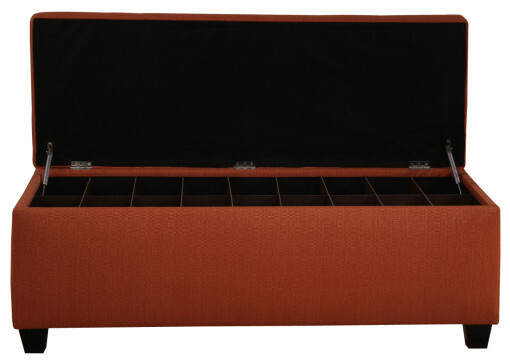 Fuse utility and functionality into one solid, made in the USA, reliable and beautiful shoe storage bench. 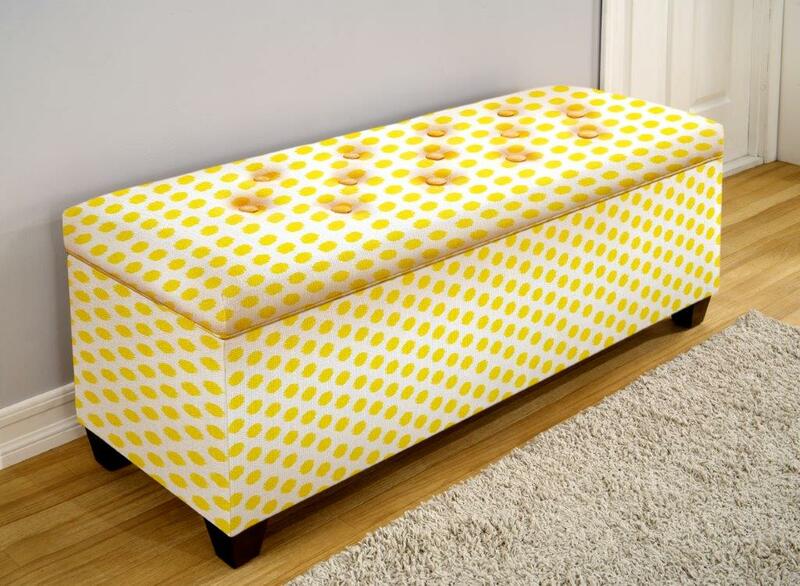 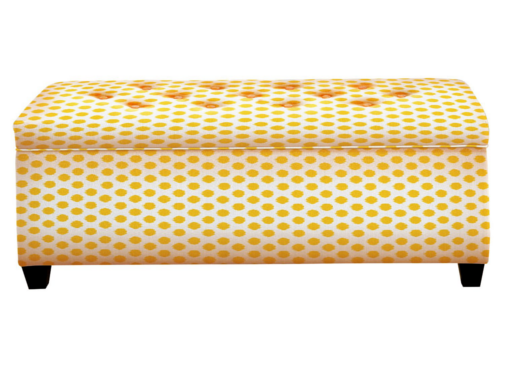 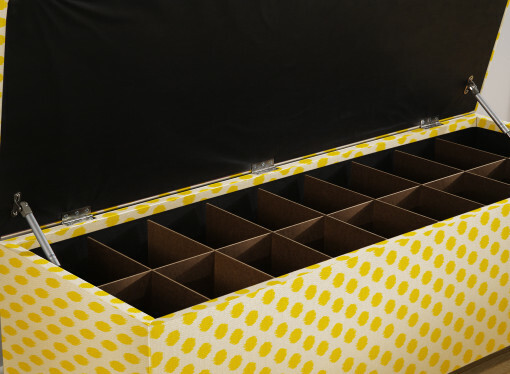 Our jojo yellow pattern is a beautiful contrast that would be a perfect fit in the bedroom or living room. 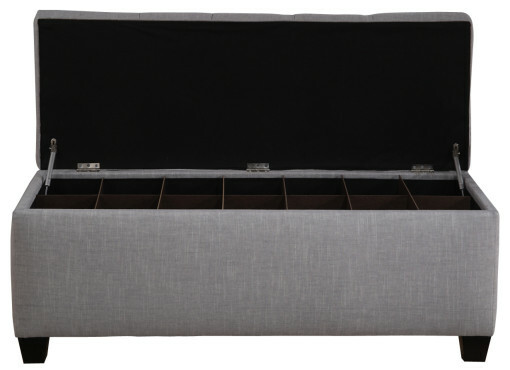 So say goodbye to the old shoe rack and organize your shoes in style with The Sole Secret Shoe Bench Storage Chest.